Also this year, from 10th to 12th October 2014, we are exhibiting at “REAS - Emergency Exhibition” at Centro Fiera del Garda of Montichiari (Brescia). 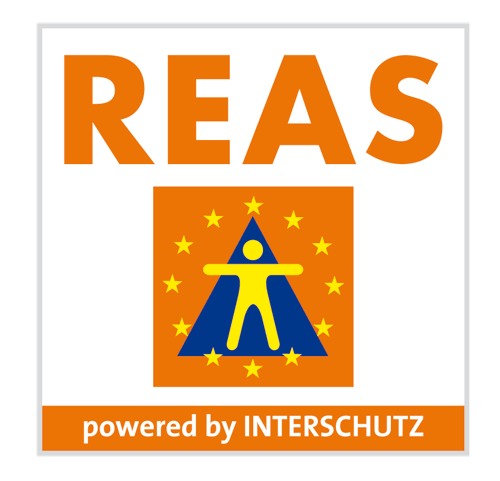 “REAS” is the leading fair in Italy for the emergency sector, First Aid and Safety Equipment thanks to the attendance of the major productive and commercial operators in the field and to strong ties with Institutions, State Bodies and Volunteers Associations. The fair offers those working at all levels in the emergency sector a unique meeting place within the Italian scenario, with the chance to experience the sector’s innovations and to meet with the relevant leading manufacturing and marketing companies. Visit us at Hall 8/Mantova, Booth A11, where we will updated you regarding our range of professional rescue knives “Antonini SOS”!